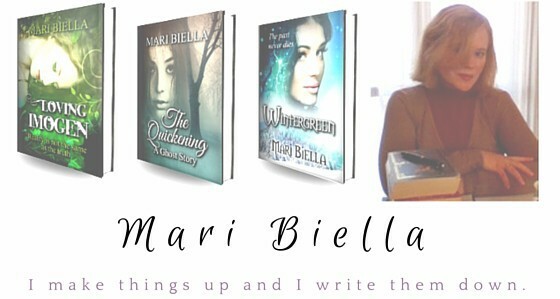 Wintergreen is available to buy or borrow on Amazon. To pick up a copy, click here. A short story of 2,700 words, The Song of the Sea revisits an ancient legend and weaves an atmosphere of mystery and dread. It can be downloaded for free here.